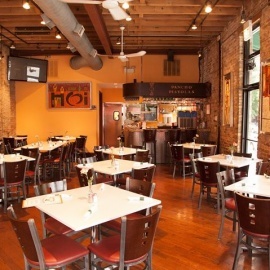 Welcome to Pancho Pistolas Restaurant, in Chicago's historic Bridgeport neighborhood. 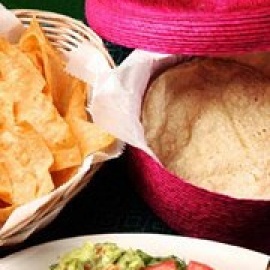 Owned and operated by the Garcias since 1997, we take great pride in serving up only the most authentic Mexican fare in a contemporary, casual atmosphere—and, during the summer, in our sunny outdoor patio. Traditional Mexican dining including breakfast & margaritas in a colorful loftlike space.